1225_evfe_evmbfavorite1: Singles: News-Editorial: Award-Winning Evansville Photographer: Molly Bartels specializing in editorial, wedding and art photography in Evansville, Indiana. 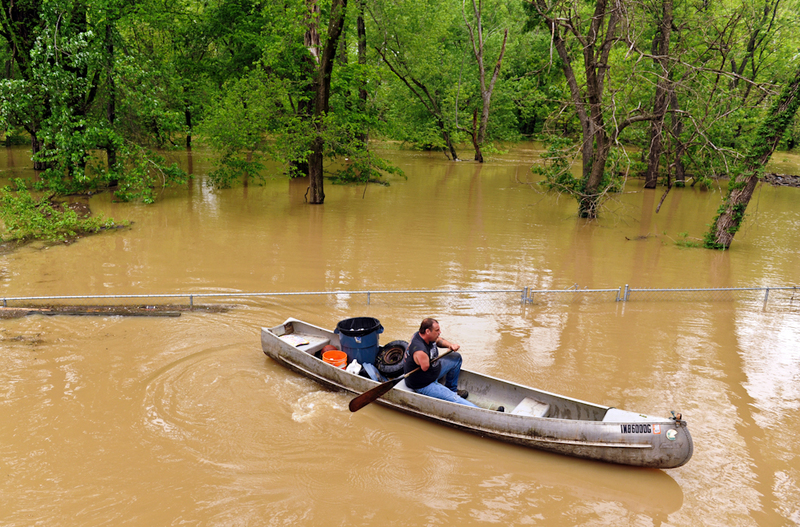 rains have caused flooding of low-lying areas around Pigeon Creek. "This is my environment too. I don't want it to get polluted. I fish in there," said Smith, who picked up a couple of tires and other would-be pollutants.